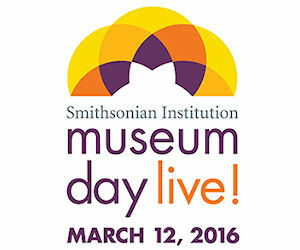 Register to claim 2 free admission tickets to Museum Day Live on March 12th! You can choose from thousands of museums and other venues that are participating in this event. Click 'Get Tickets' and then create an account and print your ticket to receive your free admission or have it accessible on your mobile device.